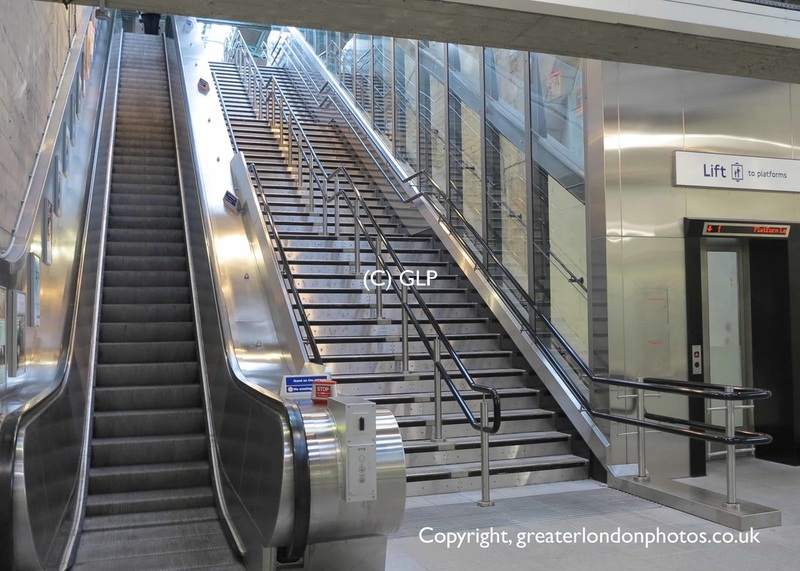 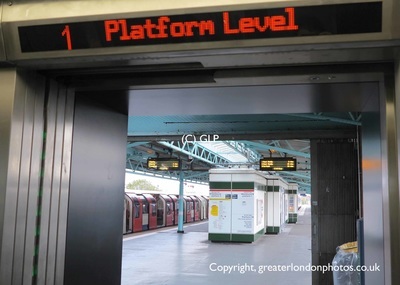 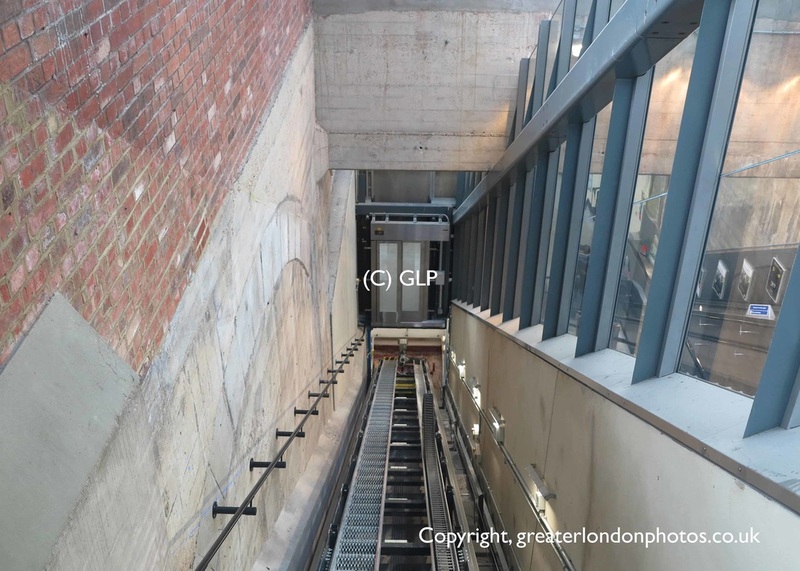 ​20th October 2015 saw London Underground officially opened a new Incline lift at the station. 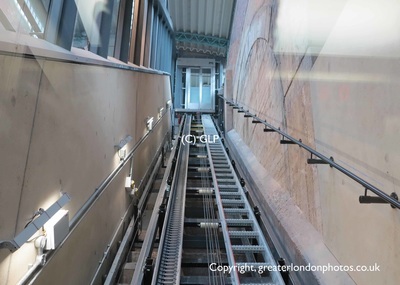 The new incline lift (which travels on a gradient alongside the escalator and stairs) is the first example for London Underground. 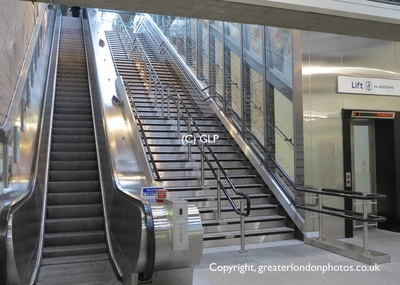 It shows that the company is keen to make as many stations step free, for the millions of passengers that use the station every year. The lift replaced a wooden escalator, which was the last remaining one on the network. 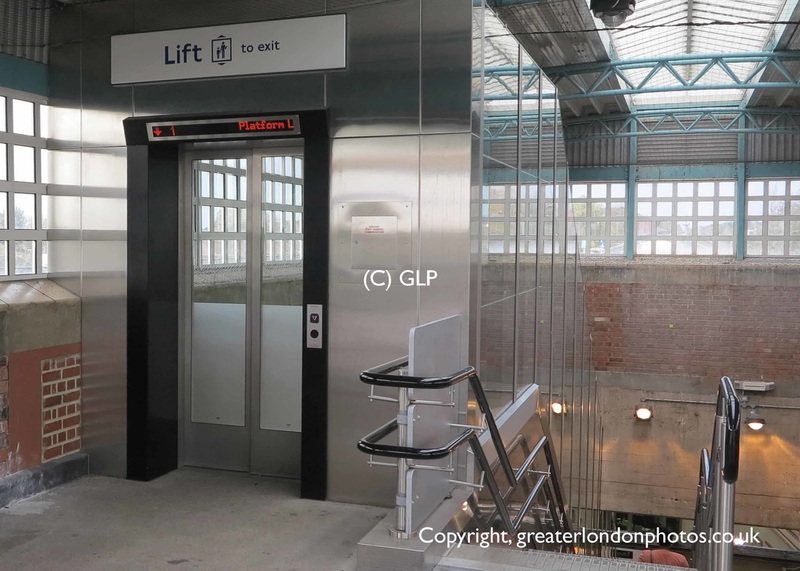 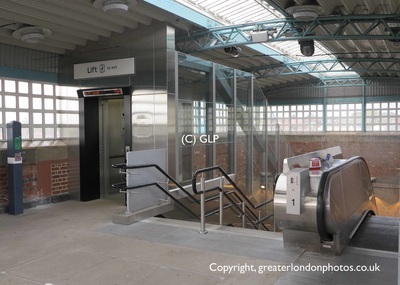 The new incline lift at Greenford Underground station now provides step-free access between street level and the train platform. Wheelchair users can board trains via a manual boarding ramps with assistance from station staff. More Incline Lifts for Londoners? 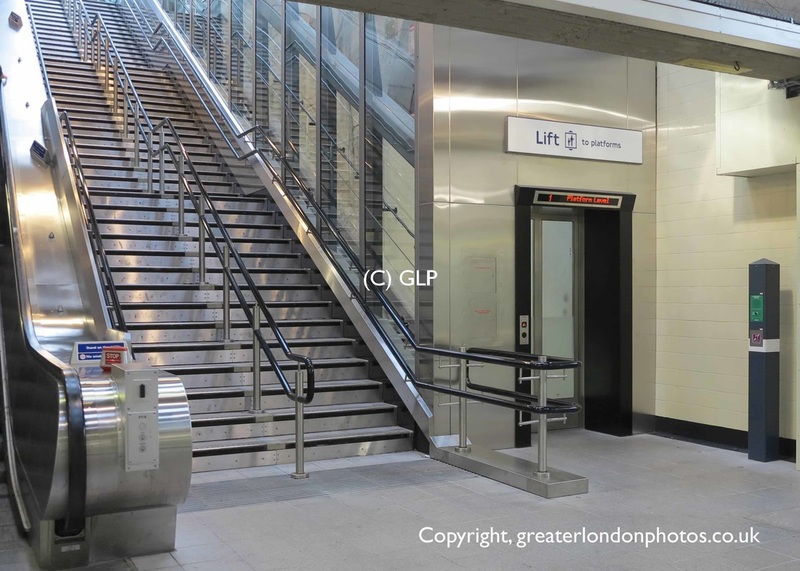 It has been reported as part of the construction of CrossRail, incline lifts will be installed at Farringdon and at London Liverpool Street. 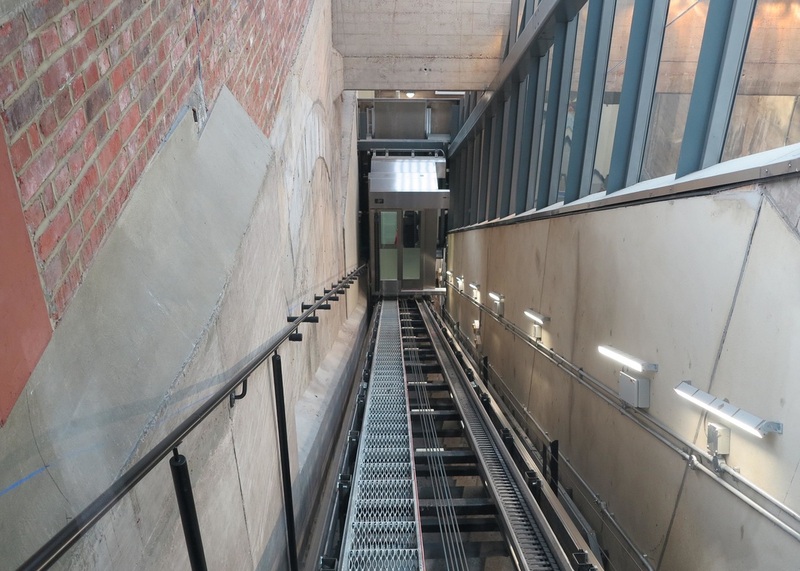 ​Space is restricted there to allow a standard lift shaft to be constructed so an incline lift will be installed. The Mayor has set an ambitious target of ensuring that more than half of TfL's stations are step-free by 2018. This lift is the first of its kind in the UK and a great example of one of the many innovative projects now under way to achieve that.